Our next pre-conference workshop will explore the history, significane and work of the Black Cultural Archives in Brixton. Details coming shortly. 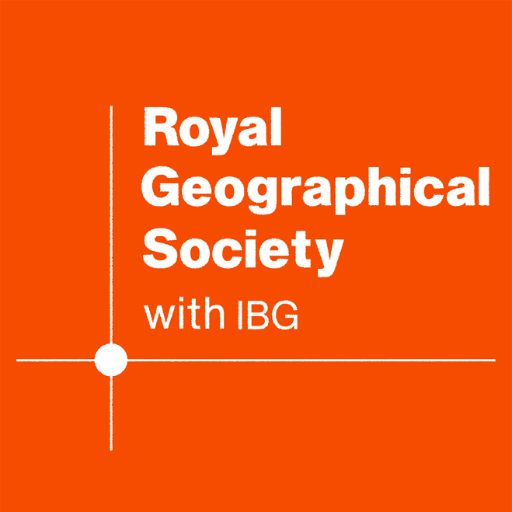 The Race, Culture and Equality (RACE) Working Group is sponsoring five sessions at the RGS-IBG annual conference 2019. This session focuses on the experience of scholars who are undertaking anti-racist, decolonial and postcolonial work as well as research within geography. It aims to create a forum through which lived experiences of research, scholarship, writing, travelling, mentorship -to name only few of the everyday lived experience of academia- are discussed. It further aims to reflect on the politics of conducting postcolonial and decolonial work on the infrastructures of Higher Education. In what ways is research on places of the ‘elsewhere’ positioned within geography? How do designations of area studies, regional geographies of the Global South, the Middle East…etc, get positioned in relation to, or against ‘international’ case studies? In terms of political strategy, how do calls for ‘decoloniality’ sit within material conditions at HE that create the BAME attainment gap at universities? or institutional racism? The sessions are about sharing, creating dialogic spaces and building capacity amongst researchers across the discipline and providing a support network for researchers, staff and students. Themes for suggested papers include but are not restricted to inclusion, materiality, race, racisms, exclusion and resistance. We welcome papers that reflect on personal and/or collective experiences, hesitancies and uncertainties of navigating these terrains. We also welcome reflections on methodological, theoretical practices and imbrications within the life-worlds and infrastructure of the contemporary university. as well as in their heterogeneity (Browne and Nash, 2017). multifarious intersections of heteroactivism and nationalist projects. and cnash@brocku.ca by 31st January 2019. This panel session will bring together readers of David Simon’s (2019) Holocaust Escapees and Global Development: Hidden Histories (University of Chicago Press and Pluto Press). The author will respond to their comments. Twenty-eight years after Avtar Brah first published Cartographies of Diaspora, this session encourages Geographers to re-engage with her ideas, and those of other post- and decolonial scholars, to examine how nation is made, claimed and contested. At a time when national spaces, narratives and histories are being fought over around the world, we ask what it might mean to think of England as a diaspora space, somewhere created by movers and stayers, and intimately connected to other places, spaces and times. How might such theories trouble dominant understandings of the ways in which England is seen, experienced and reproduced? Is there a space for rethinking England and Englishness? And what potential does such a rethinking offer for creating more inclusive and hopeful futures? – Autochthone politics, whiteness, myths of origin and authenticity.